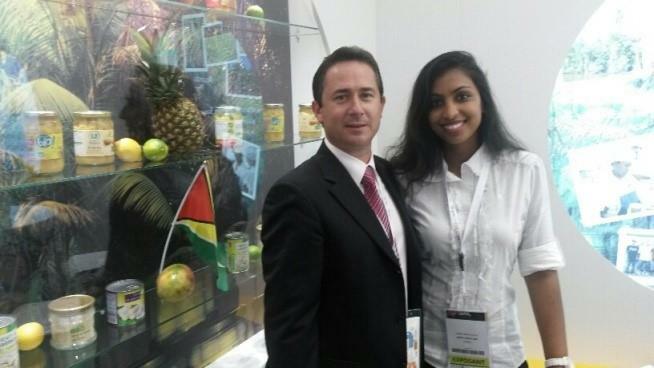 Georgetown Chamber of Commerce & Industry | Our Member Amazon Caribbean Guyana Limited was at SIAL 2014! 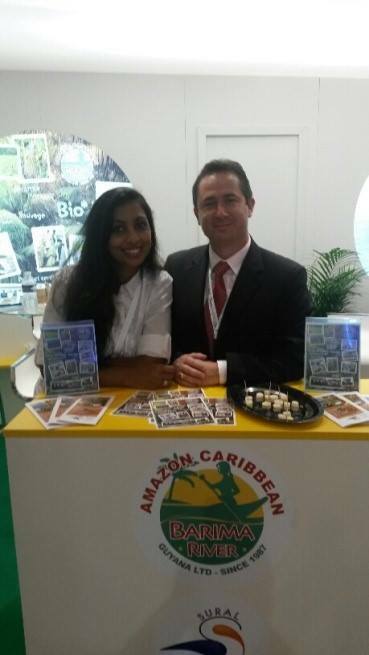 Home Our Member Amazon Caribbean Guyana Limited was at SIAL 2014! Imagine in the middle of these exhibitors, the flag of GUYANA proudly flying above organic hearts of palm and organic pineapples grown in Guyana, processed in Guyana, looking spectacular and tasting incredible. 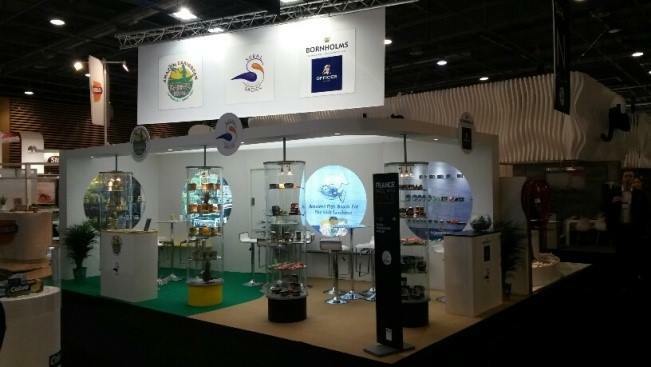 This was SIAL 2014 in PARIS, FRANCE. Where AMAZON CARIBBEAN GUYANA LIMITED, the only Company representing Guyana and Guyanese products for more than 20 years in a row was once again ready for the show. With its Managing Director ready to conquer markets as well as learning everything possible from food processors from 105 countries and picking up new ideas for the Guyanese agricultural sector, particularly in the organic food, there was going to be 4 busy days. This year, AMAZON CARIBBEAN GUYANA LIMITED (AMCAR) presented a project to develop its markets and build capacity using SIAL 2014 as a launch pad for its new product Heart of Palm special PLANCHA as well as building partnership to develop organic agriculture in Guyana, seeking assistance from the world’s best specialist in the field of organic soil regeneration and planning. • Promote Guyana and organic products for future production and possible joint venture. Participation to such a great fair requires energy and workforce. AMCAR chose to join forces with its long term importer to create synergy and use the best selling skills. In the words of AMCAR Managing Director, the booth was “busy” and welcomed many visitors. Many visitors were very interested in the product but also the collaboration with communities, particularly from the hinterland. Many were amazed to see the quality of product and the incredible packaging for the product. Once they tasted it, they were even more convinced of its quality.